Home / Tips and Ideas / 50 million smart meters for £11bn – good value for money? 50 million smart meters for £11bn – good value for money? “The Energy Secretary should be sacked”, said consumer champion Martin Lewis in May 2017. This wasn’t about smart meters though. Greg Clark had told breakfast TV viewers that switching energy suppliers is “quite a hassle to do”. It isn’t, even for your gran, as explained on Lewis’s MoneySavingExpert site . Will anyone be sacked over the decision to roll out smart meters? We’ve all done it haven’t we, become convinced that the expensive new gizmo will make our lives better. After a few hours of the kids shouting “Hey Google”, we start to wonder. It’s expensive for sure. Householders will be paying £11bn for the rollout of smart meters and even this is set to rise . Well before UK government took the plunge with smart meters, the Germans had already decided that they were too expensive, compared to the savings . So why did the UK go ahead? 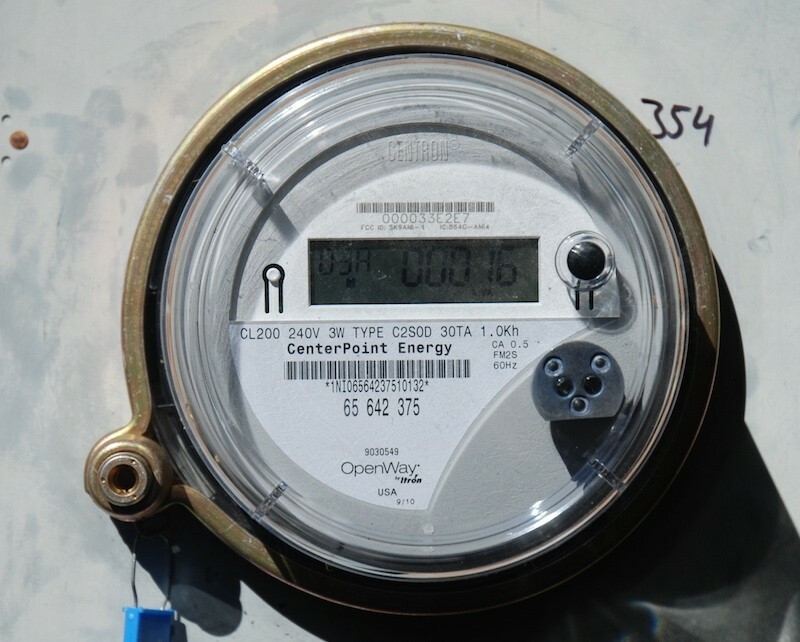 The main reason cited for smart meters was that householders would be able to see their energy usage, and cost, in real time. That’s fair enough, but which householders were they targeting? – The money saving experts who had already switched suppliers? They were already clued up about not leaving the TV on standby and buying A+ rated white goods. – The ones who hadn’t bothered to switch? Would they take any notice of a box that you can’t shout “Hey Google” at? What’s worse is that the SMETS 1 boxes will “go dumb” when switching supplier! Householders will still be able to see usage (if they are interested) but not the cost. Penalising the people who actually care. The final straw is that, according to the BBC, smart meters will cut annual energy bills by just £11 – https://www.bbc.co.uk/news/business-44903471. So, what are the benefits? 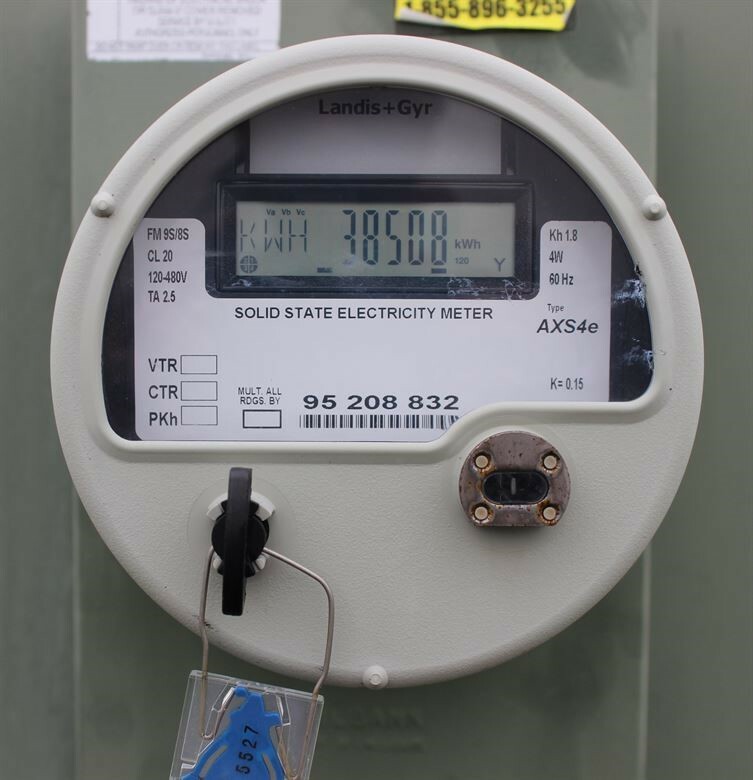 Energy companies won’t have to read meters. Great. Householders won’t either. Yay. A side benefit might be that they can replace that broken gas meterbox and make the outside of the house look more presentable, see here https://www.meterbox.co.uk/. 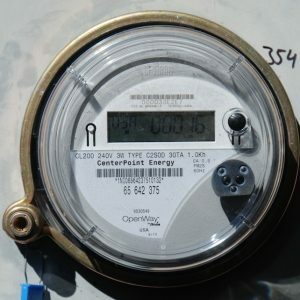 Love ‘em or loathe ‘em smart meters are here to stay. We’ll see whether the SMETS 1 boxes can be upgraded. Greg Clark is still the Secretary of State for Energy, and you can bet no one will be sacked for the decision to roll out smart meters.